* Now with a server town and quests! 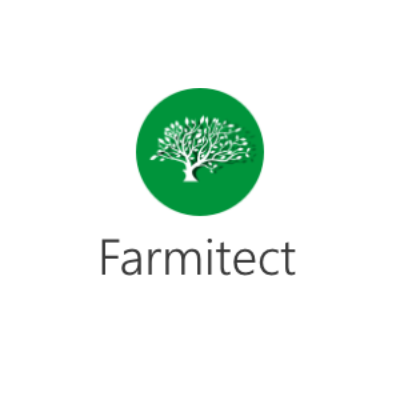 Farmitect is an Agriculture, Building, Adventure modpack/ server. Build huge crop and animal farms, breed bees, trees and butterflies, build huge, beautiful towns and projects with the large range of building mods or go out into the world and conquer dungeons and loot every structure you find. Parental Warning: Although we do try to keep our servers clean and friendly, some topics of conversation may not be appropriate for under 13s - See our Rules for more info. Please note that any version other than the latest are not supported as this modpack is made for the sole use of the server. Disclaimer: All Rights go to their respective Authors. I did not make nor do I own any of the mods in this modpack. All mods can be found on mods.curse.com. I do not profit from this modpack nor any of the mods within it. To my knowledge, all mod Authors have given permission to allow anyone to include their mods within any modpack, most providing that the modpack authors do not claim ownership or profit from their mods. If you find any mods which do not fit this description in my modpack, please do not hesitate to contact me so I can put it right.